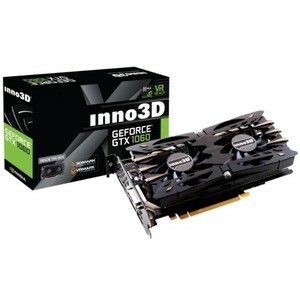 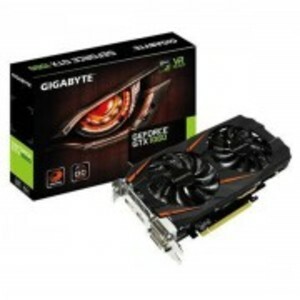 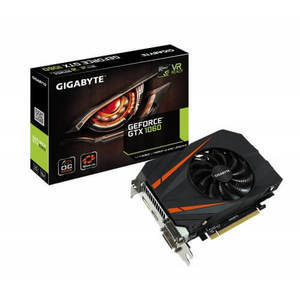 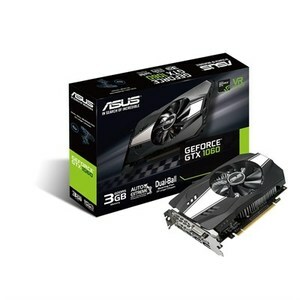 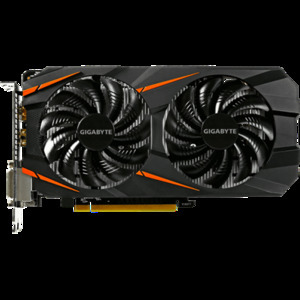 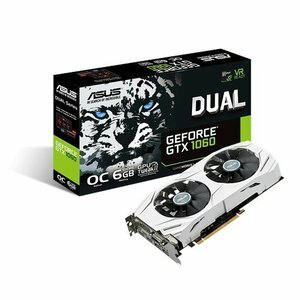 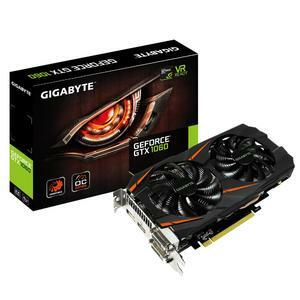 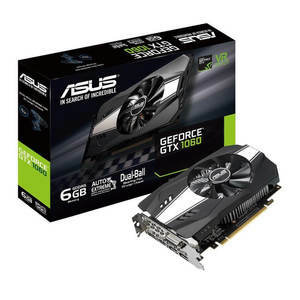 The Lowest price of Gtx 1060 3Gb in Pakistan is Rs. 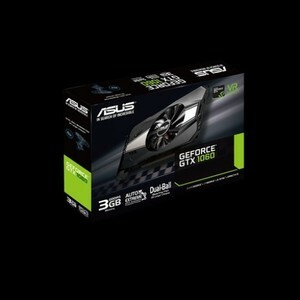 14,950, and estimated average price is Rs. 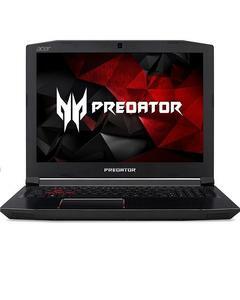 24,166. 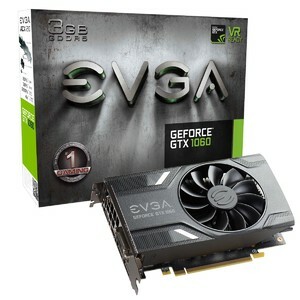 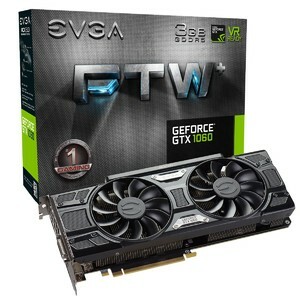 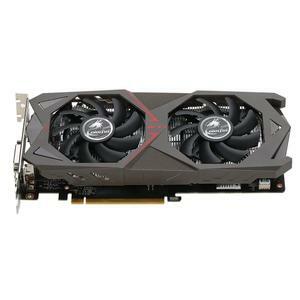 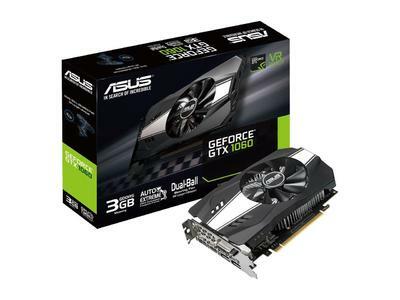 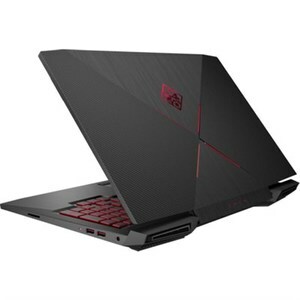 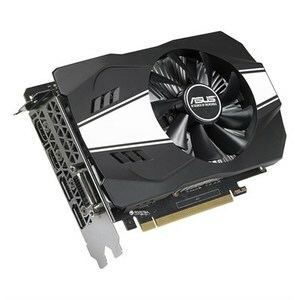 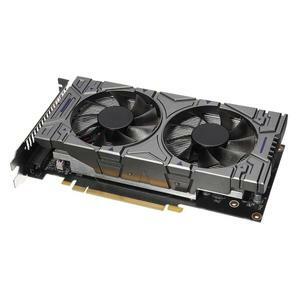 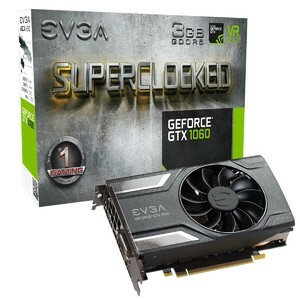 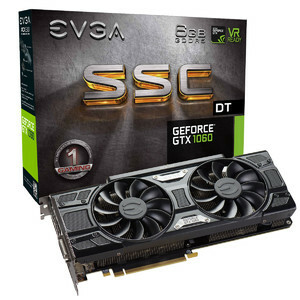 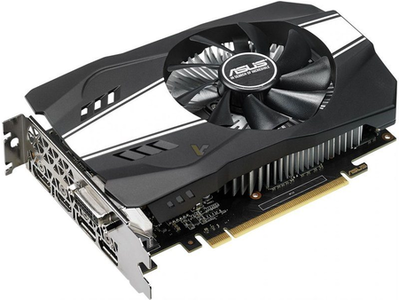 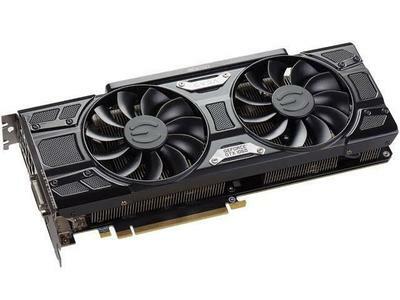 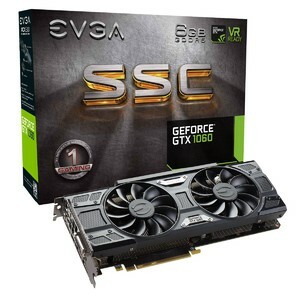 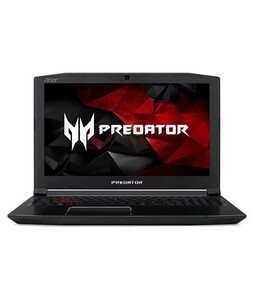 Get the latest price for Evga Geforce, Asus Phoenix, Asus Ph-gtx1060-3g, Gigabyte Geforce, Acer Predator, Geforce Gtx, Asus Rog, Hp Omen, Msi Nvidia, and other products. 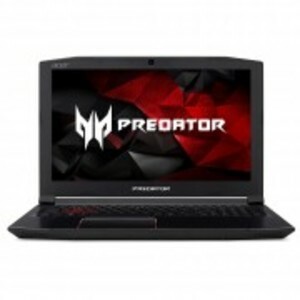 The prices are collected from the best online stores in Pakistan like Daraz.pk, Easetec.com.pk, Homeshopping.pk - updated Apr 2019. 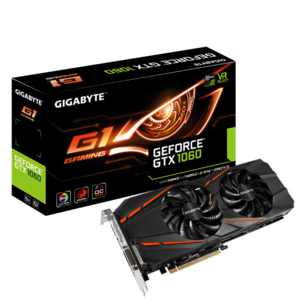 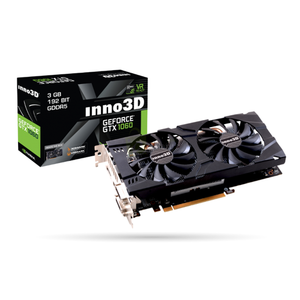 Nvidia had launched the GTX 1060 3 GB in 2017 as a mid-range graphic card that features Nvidia's innovative gaming technologies. 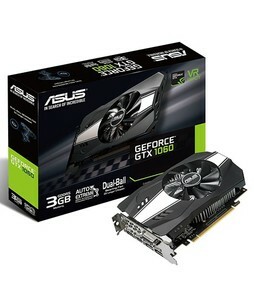 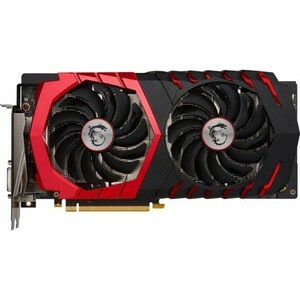 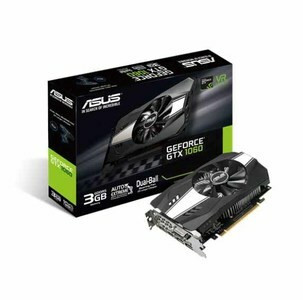 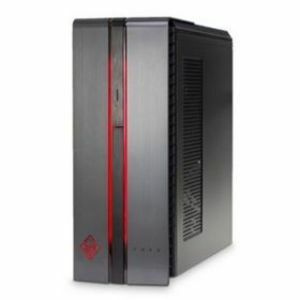 It is based on Nvidia's Pascal architecture that provide an excellent gaming experience. 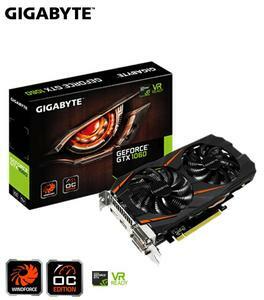 If you are looking forward to playing high-resolution games with virtual reality then the GTX 1060 3 GB is the right choice for you. 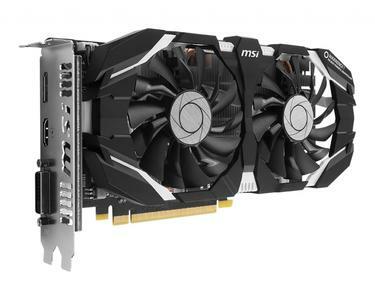 The GTX 1060 3 GB has 1152 CUDA cores and 8 Gbps of memory speed.